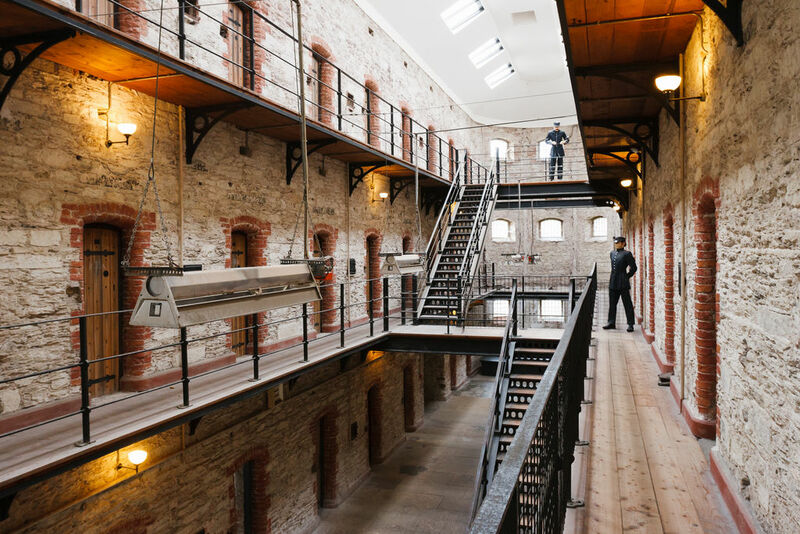 From 1878, except during the Civil War, the old prison of Cork was a woman's only penitentiary. Visitors can find out about the prisoners' daily routine and visit reconstituted cells with life-size mannequins and period furnishings. The building is also home to a Radio Museum.